BIG, BIG news. 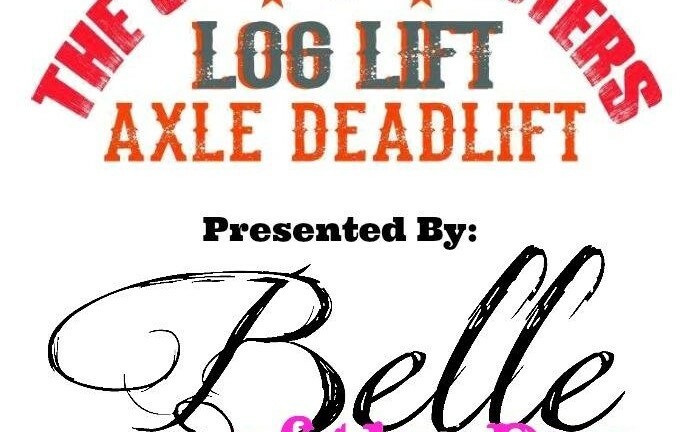 Belle of the Bar is partnering with Strongman Gold Coast out of Australia to bring to you our very first BOTB Strongman Event happening November 27th 2016 in Wisconsin! An event of this type has never been done, and we are making history!! Not only is this a fabulous opportunity to compete in the very first BOTB competition, but it is a WORLD WIDE competition for the biggest static events in strongman. Yes, you heard that right. It’s a chance to show your skills to the WORLD! This event will be held in many locations internationally, but BOTB is currently one of only TWO hosts in the USA. 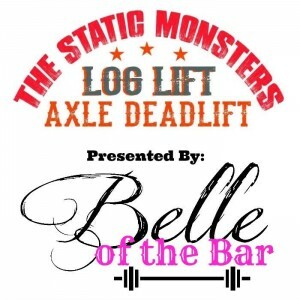 The event is titled “Static Monsters” and will include two of the most foundational movements in strongman, log press and deadlift. Follow us for more updates, but we wanted to get the word out about this AMAZING event and opportunity! Belle of the Bar will run a ladies-only version of this event.